As one of Omaha’s premier retirement communites for active senior living, you’ll find an instant place to call home at Sunridge Village. Our independent living senior apartments are made to meet the unique needs of the 55+ community. 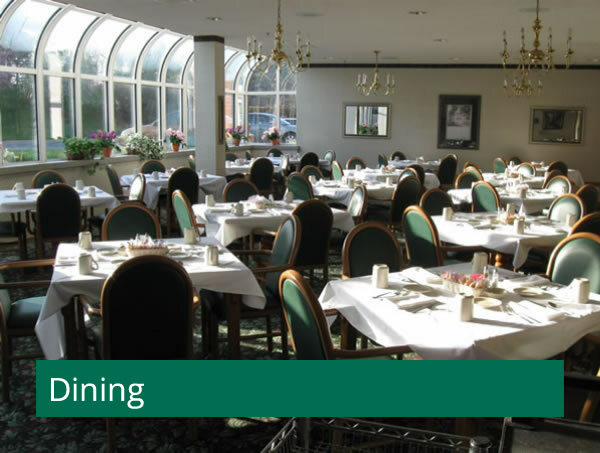 and a dining program featuring a delcious, home-style menu in one monthly check. 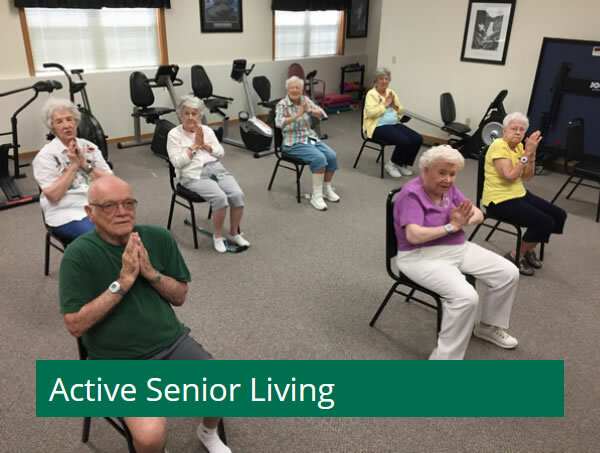 At Sunridge Village we have options suited to your active senior lifestyle. you need to suit you and your active lifestyle! active lifestyle, but want freedom from the work and worries of home ownership. is the ideal 55+ retirement community for you. Get ready to start living and join the satisfied residents at Sunridge Village Independent Living Community! 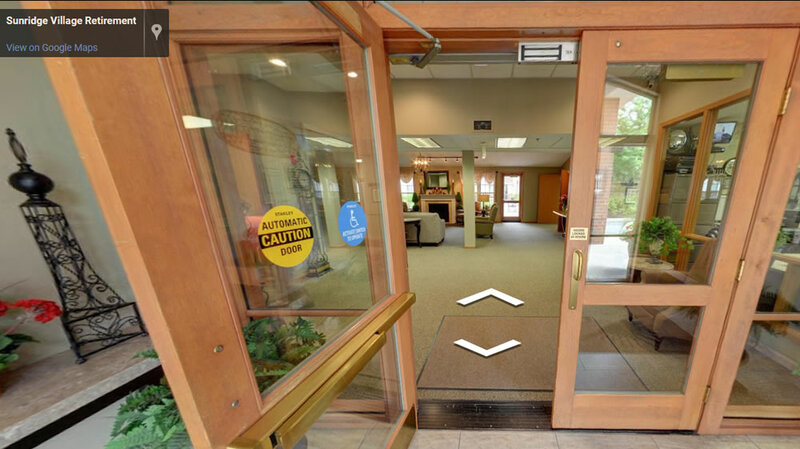 Take a Virtual Tour of our community. See why Sunridge Village could be your new home. "Sunridge Village fits your ever-changing lifestyle"
Your Independence is What Matters! Never defrost or scrape off your car in the morning again! 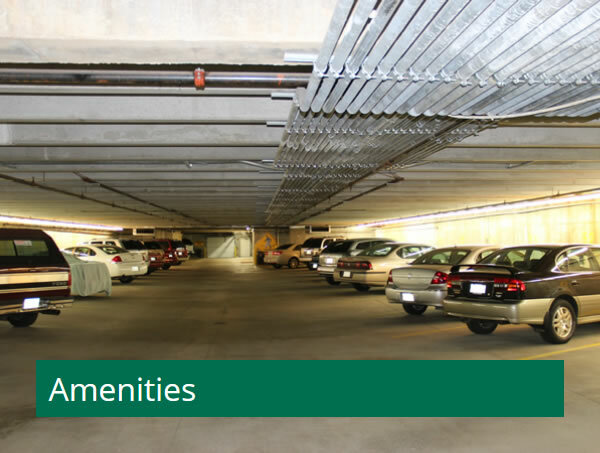 No more winter blues or shoveling with our climate-controlled, underground parking garage. At Sunridge Village you choose the meal program that fits your lifestyle. Tired of cooking, then enjoy our delicious meals created fresh each day. If you still enjoy cooking, each apartment has a full kitchen and opt out of meals. It’s up to you. We provide personalized family fun with our 7-hole putting green, billiards, theatre, fitness room, library, beautiful grounds, beauty shop, and full-time activities coordinator.